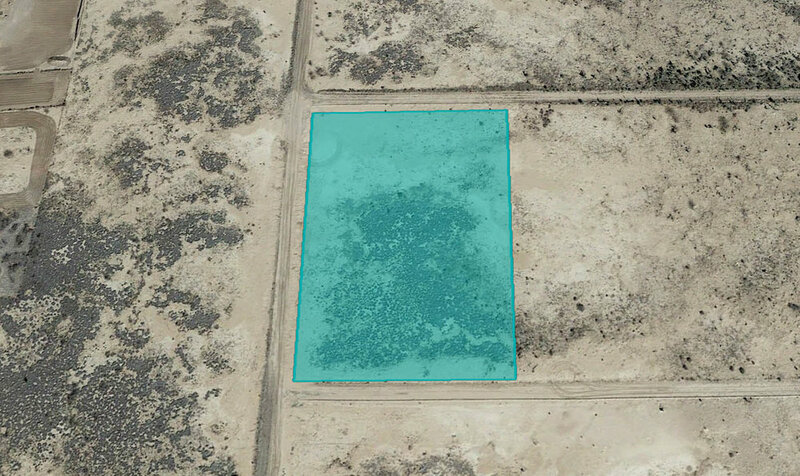 Located just south of Deming in the shadows of the Florida Mountains, this three acre lot (six adjacent half acres) is part of the Deming Ranchettes, a subdivision consisting primarily of half acre lots created and subdivided for residential purposes back in the sixties. Because this area was designed with a residential community in mind, it’s easy to find homes and power lines throughout the region, and not just in the more densely developed sections closest to the Interstate. 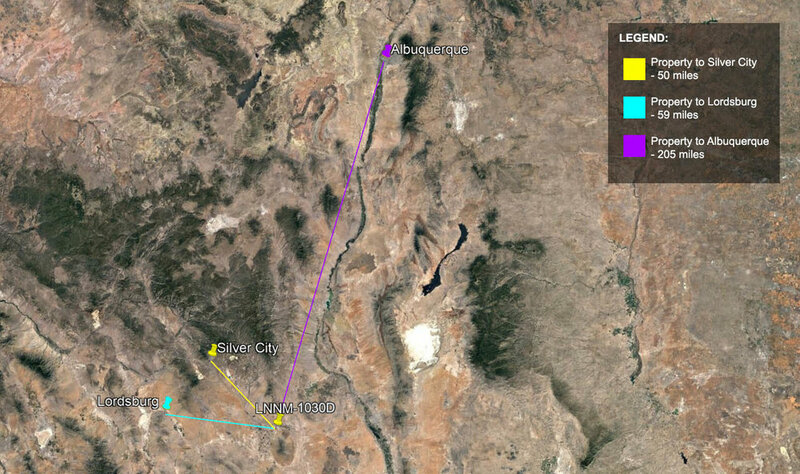 Additionally, because this is a flat lowland area, all of the roads that were platted out and graded decades back are still in surprisingly good shape, making this both an easy place to get around and build in. 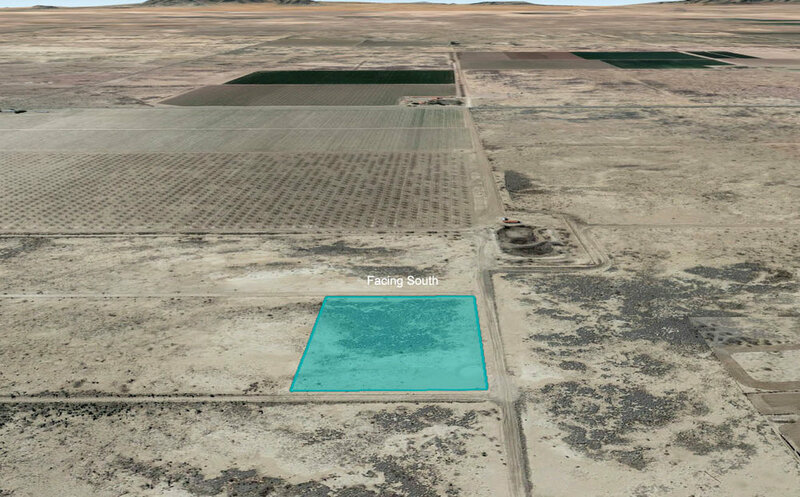 Furthermore, because this property sits so close to Deming (the county seat) you’ll have easy access to the Municipal Airport that is there as well as the Amtrak rail line which has routes running the southern part of the US from Florida to California, making travel a lot easier than you’d expect from this sleepy desert town. 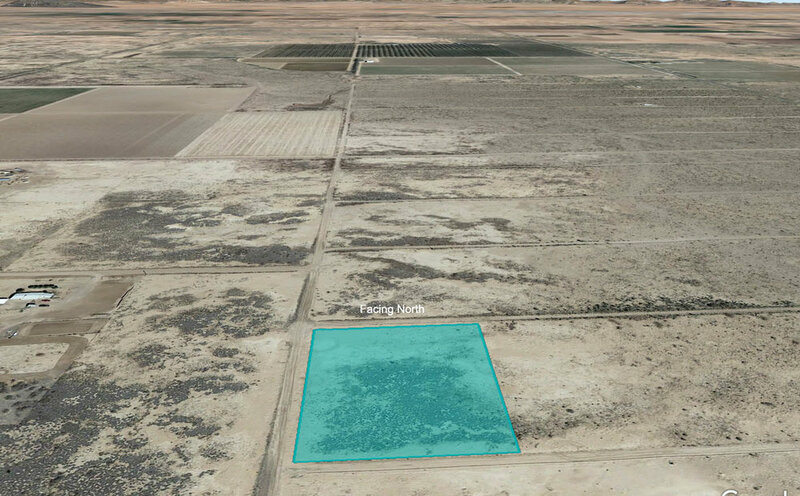 This property is located on San Acacia Rd SW between Hondro Rd SW and Murieta Rd SW. Each road is well maintained and can be accessed and navigated by any vehicle type. Power lines can be found approximately two-tenths of a mile from the land. This will likely make it easier and more affordable to get power extended to the subject property. This particular lot sits within the path of development as a number of houses can be found along nearby streets to the property's east and west (including an ordchard within walking distance). As this area gets built up, you should expect property values to steadily increase. This property's nearest cross street is Lucca Rd SW, a paved road which runs parallel Highway 11 (aka Columbus Road), roughly two and a half miles to the east. 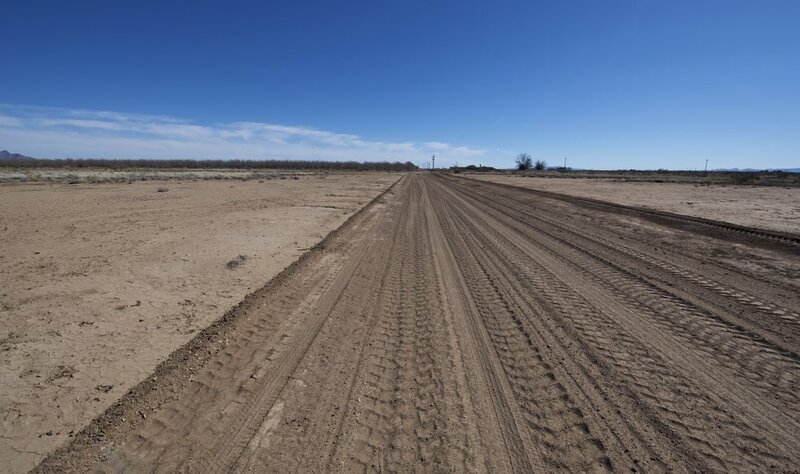 Either of these roads will provide easy access to nearby Deming where you'll be able to get groceries and supplies.